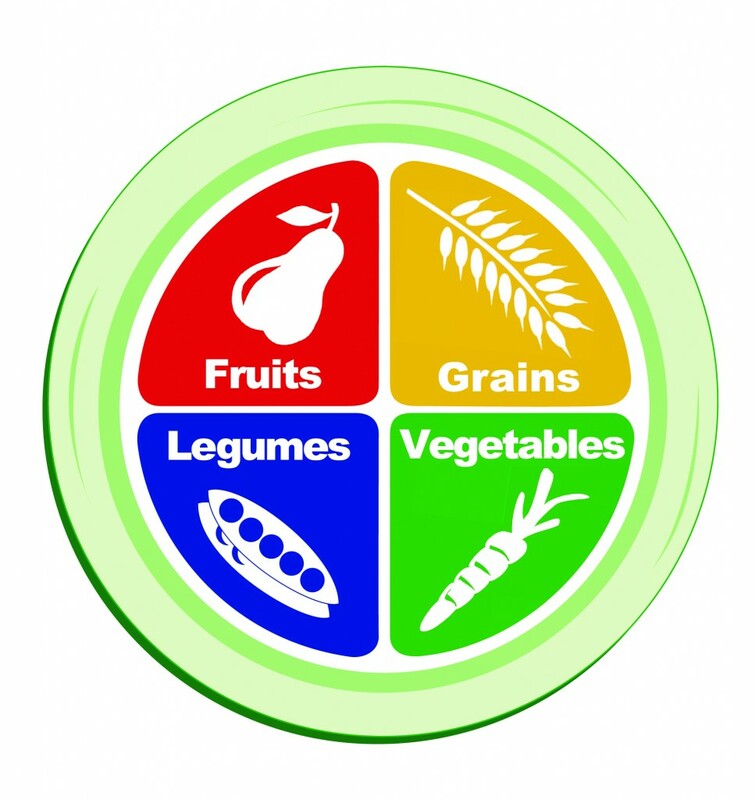 Power Plate: a New Model for Healthy Eating from PCRM! Learn about the Power Plate, a practical guide to eating that cuts the risk of obesity, type 2 diabetes and other health problems. Thanks to the Physicians Committee for Responsible Medicine for sharing this information about a vegan diet. 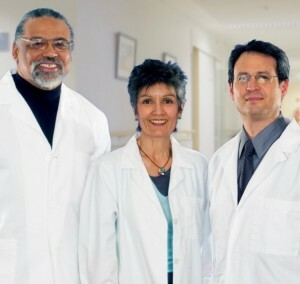 For more information about health topics related to a plant-based diet, visit their website. PCRM’s Power Plate program and 21-Day Vegan Kickstart have helped more than 65,000 people experience the benefits of plant-based diets. If you’ve been thinking about trying a plant-based (or vegan) diet, you’re not alone and now is great time to give it a try. PCRM’s nutrition recommendations are represented graphically in The Power Plate. Its recommended dietary staples are vegetables, fruits, legumes, and whole grains as dietary staples. PCRM’s Power Plate rests on dozens of scientific studies showing that plant-based eating habits are associated with lower obesity rates and a reduced risk of heart disease, hypertension, and type 2 diabetes. Visit ThePowerPlate.org to learn more about attaining optimal health through a plant-based diet. 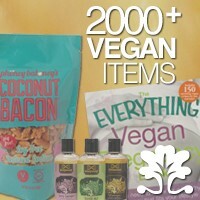 Learn food group basics, easy vegan recipe ideas, and tips for good nutrition. Visit 21DayKickstart.org to take part in this 3-week program designed for anyone who wants to explore the health benefits of a vegan diet. **Remember that it’s important to supplement for vitamin B12 when following a vegan diet. Thanks again to Dr. Neal Barnard and PCRM for sharing this information with the Yummy Plants community! 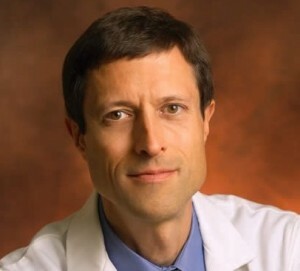 For more information about vegan health topics, visit Dr. Neal Barnard’s blog.